Free, informal, come in anytime! 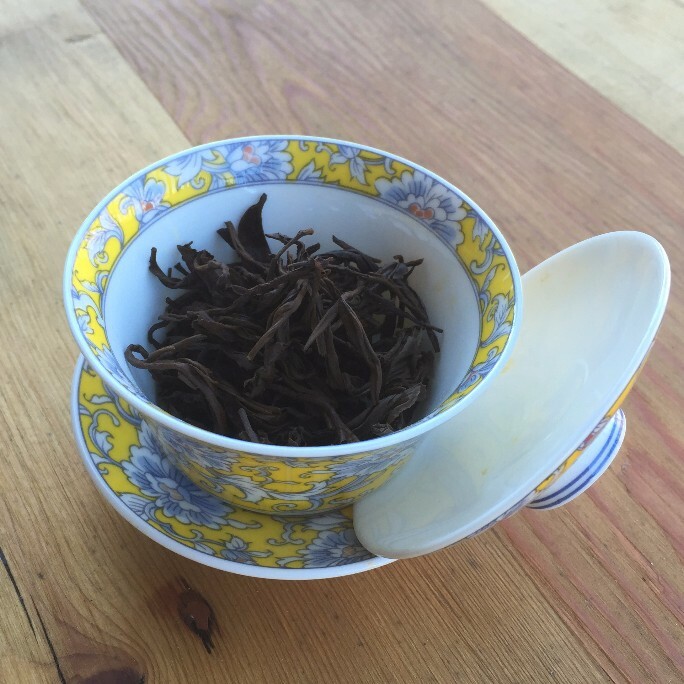 Oolongs can be oxidized anywhere from 12-95%and add to that a number of different processing techniques, roasting methods, and degrees and you have yourself one complex tasting category! Special private reserve selections available for in store purchase only. Which method is best? That is the question! We will be doing a comparison of each technique using different types of tea to learn about what tastes the best and how to just make it a lot easier to enjoy at your home or office and not waste time cold brewing EVERYTHING! Without a doubt, one of my favorite types of black tea. 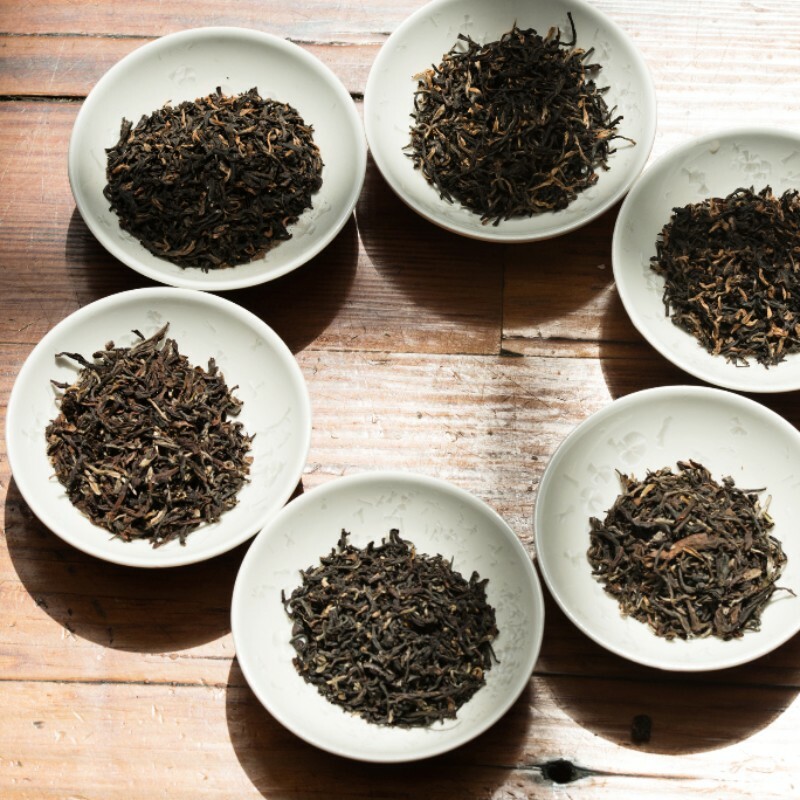 Although it is one of highest consumed varieties of tea in the world, it is probably the least respected. Being one the main ingredients of the English Breakfast blend and sharing the stage, makes it really difficult for this tea to shine alone. Come and find out how truly spectacular a single estate Assam can be! 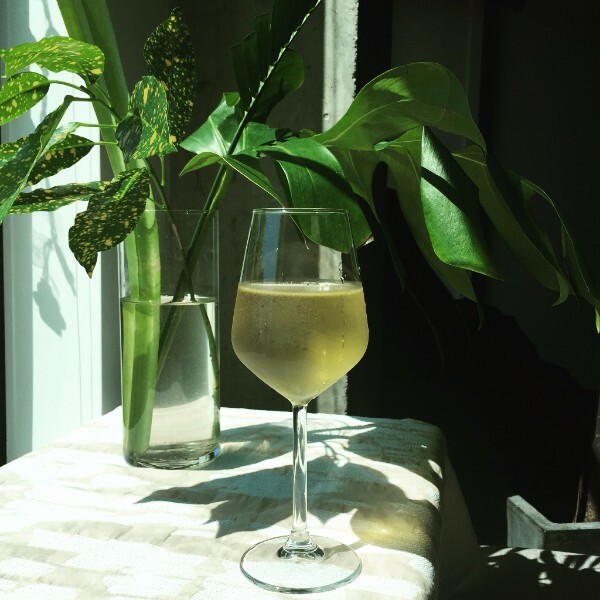 To end our summer tasting series, we will be going with an oldie but goodie. In fact, it's not an oldie at all since it's a new delivery! No better reason to come in than to have amazing fresh green tea. 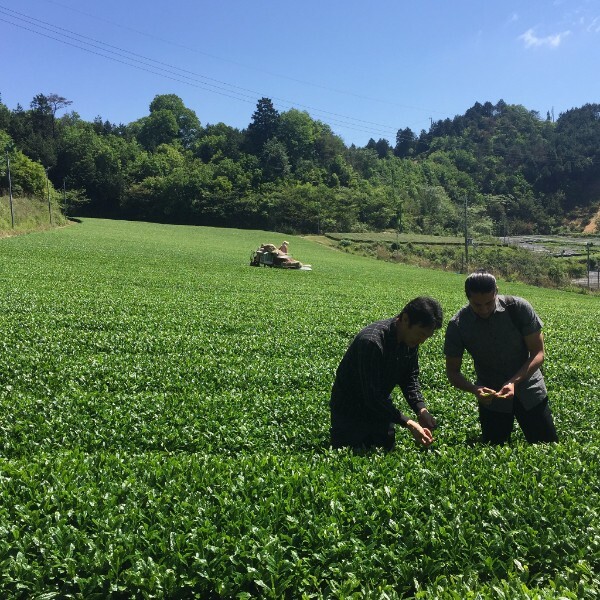 The freshness of our teas is attributed to the ability to order smaller quantities regularly from our amazing producers!